South Asia comprised of eight countries named India, Pakistan, Bangladesh, Afghanistan, Sri Lanka, Nepal, Bhutan and Maldives and is home of 1.7 billion human beings. The region enjoys a diverse physio-cultural environment and potentially an important Ecological regime. 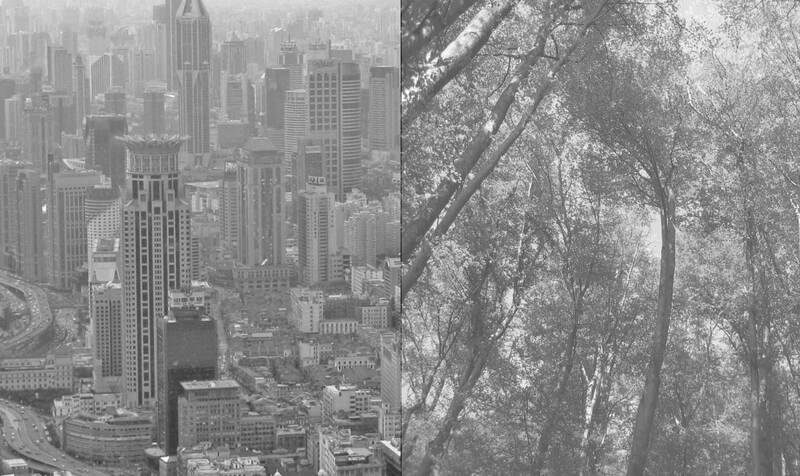 We intend to establish SURE chapter here in South Asia with the main purpose of providing research and networking opportunities for scientists with an active interest in urban ecology from countries in the South Asian region. 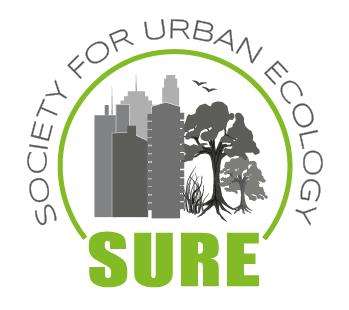 The main goal of the SURE-South Asia Chapter will be to promote Urban Ecology education and research in the region, as well as to work with planners, city managers, policy and decision makers to apply ecosystem approach in city & urban planning, design and related development programs. We invite all those who belong to the South Asian region and therefore write this communiqué and request you to join hands for the establishment SURE SA Chapter.